ABOUT US An Italian door and window manufacturer whose products are expertly produced with skill, care and a touch of creativity. Each house is as unique as its inhabitants. Therefore, we don’t have a catalogue, as such, but a vast range of possibilities. 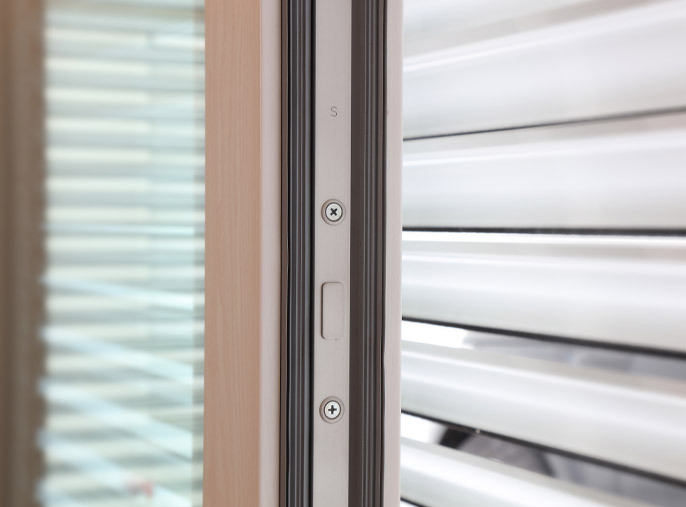 At our factory near Pesaro, we produce about 300 window and doors every day: from simple windows to more complex sliding systems,arched windowsand all the necessary accessories, such as shutters or rolling shutter casings. 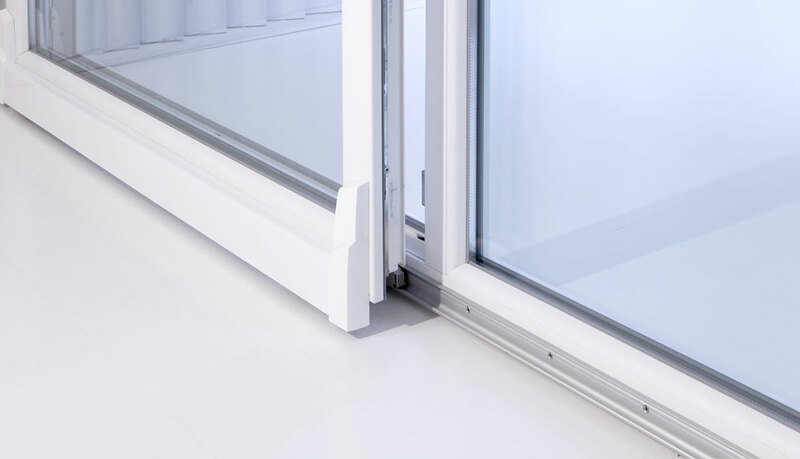 Our doors and windows are built by our most skilled craftsmen using high-tech machinery, guaranteeing a perfect blend of tradition and innovation. With REHAU, the world’s leading PVC profile manufacturer, we share a passion for the endless potential of this material. Every choice we make, every window we produce has a goal: to become an Italian benchmark. We are proud of our origin and we strive to manufacture products that embody our principles. Your best guarantee of quality. 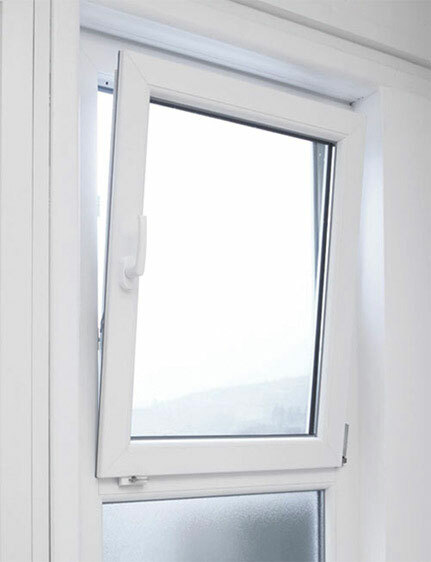 BEAUTIFUL, SECURE AND EFFICIENT WINDOWS FOR HOUSES ALL OVER THE WORLD For many years our mission has also been our obsession: to create beautiful, secure and efficient windows and doors for houses all over the world. This is why we work hard every day to produce designer doors, customisable in shape and colour; burglar-proof and fire-resistant windows; glass curtains which ensure perfect heat and sound insulation.